Lanan Racing has welcomed the upgraded BRDC Formula 4 Tatuus car that will make its competitive debut in the 2015 autumn trophy later this year. The Italian-produced car will produce 230bhp from its 2.0-litre Cosworth engine, 45bhp more than the current car. 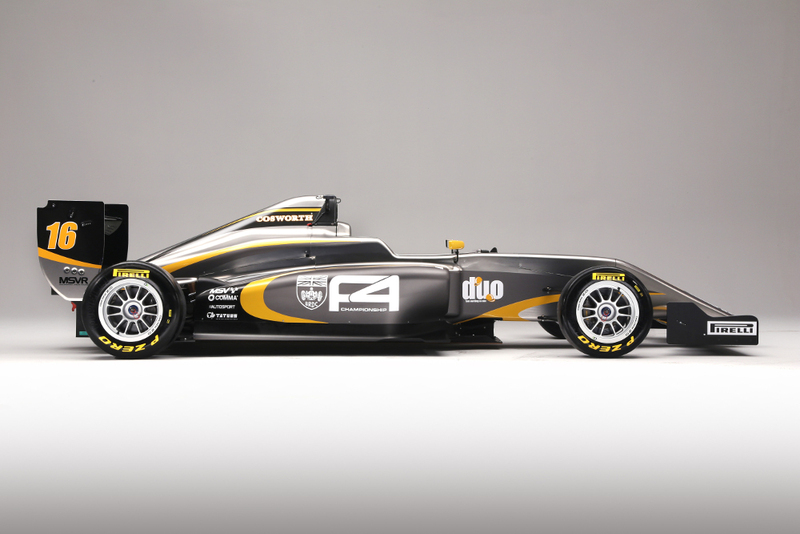 The move aligns the championship between Formula 4 and FIA Formula 3. Featuring a carbon chassis, an enhanced six-speed gearbox and aerodynamics, lap times are expected to drop by our seconds. Graham Johnson, Lanan Racing team principal, said: “The decision to push BRDC Formula 4 upwards by MSV is undoubtedly a good one, not only for young drivers but also for British motorsport. The car is an improvement in every aspect and should be a good challenge for drivers. “The budget to race in the new BRDC F4 is achievable, which means we can continue to champion the best young talent in the UK as we have done with George Russell and Jake Hughes. I am confident that we can carry the success we have already had in BRDC F4 forward, and we will be right up there next season. 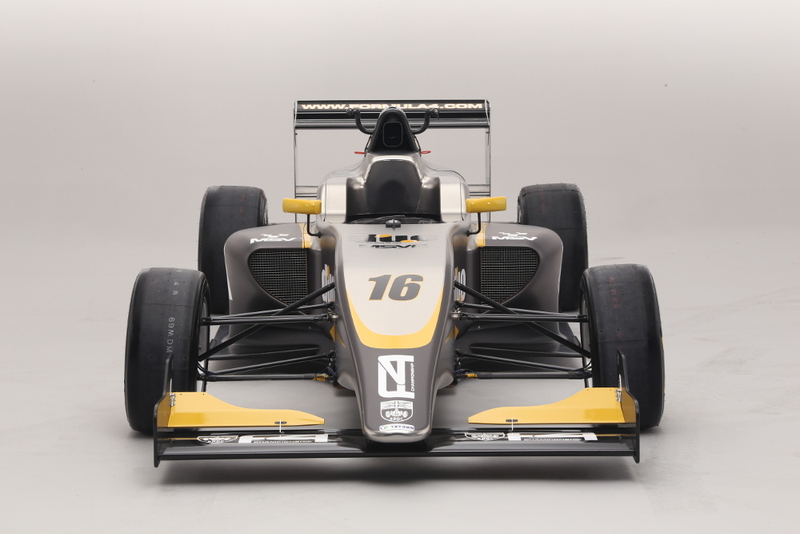 Lanan Racing will contest the 2016 BRDC Formula 4 championship with three Tatuus-Cosworth MSV-016s. Interested drivers should email graham@lananracing.com for more information.